Written by Alan Seymour. Directed by Kaye Lopez. By arrangement with HLA Management Australia. 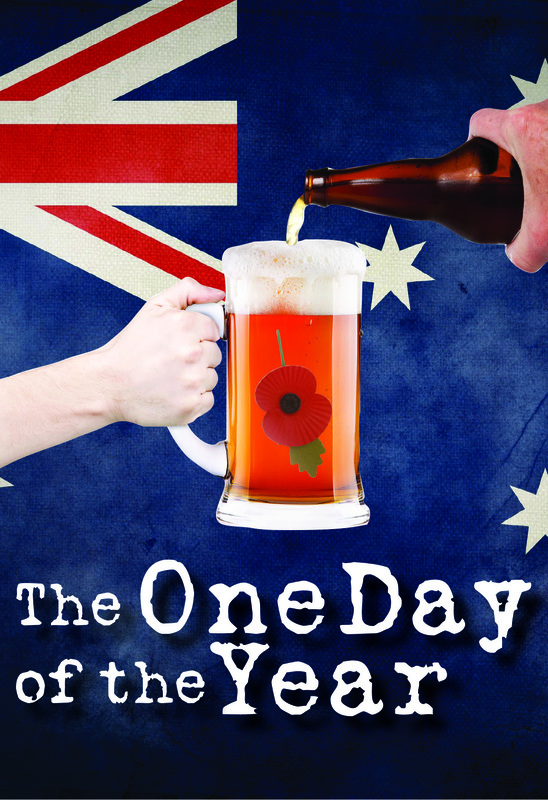 Is Anzac Day just an excuse for “one long grog-up” or is it a day when we as a Nation reflect on those who have paid the ultimate price? 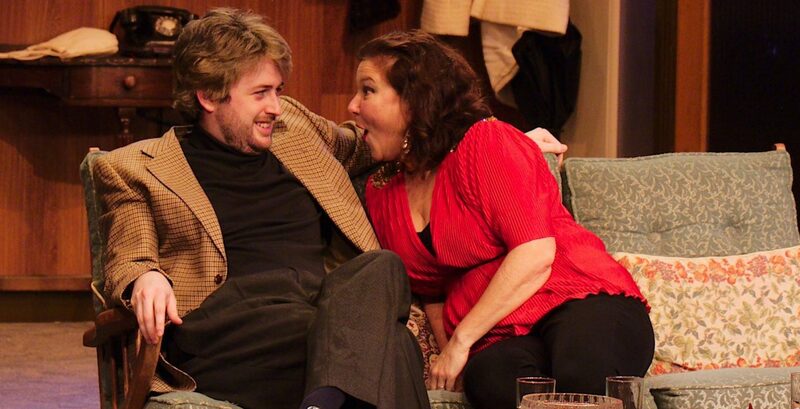 When Hughie Cook helps his girlfriend Jan write a newspaper article critical of Anzac Day, it sets up conflict with his father Alf, an ex-servicemen. This play questions the institution of Anzac Day, the sacred cow among Australian annual celebrations. It is the genuine nature of the characters however, that gives the play its memorable qualities: Alf, the nobody who becomes a somebody on this day of days; Mum, the anchor of the family; Hughie, their son, with all the uncertainties and rebelliousness of youth; and Wacka, the Anzac, with his simple, healing wisdom.